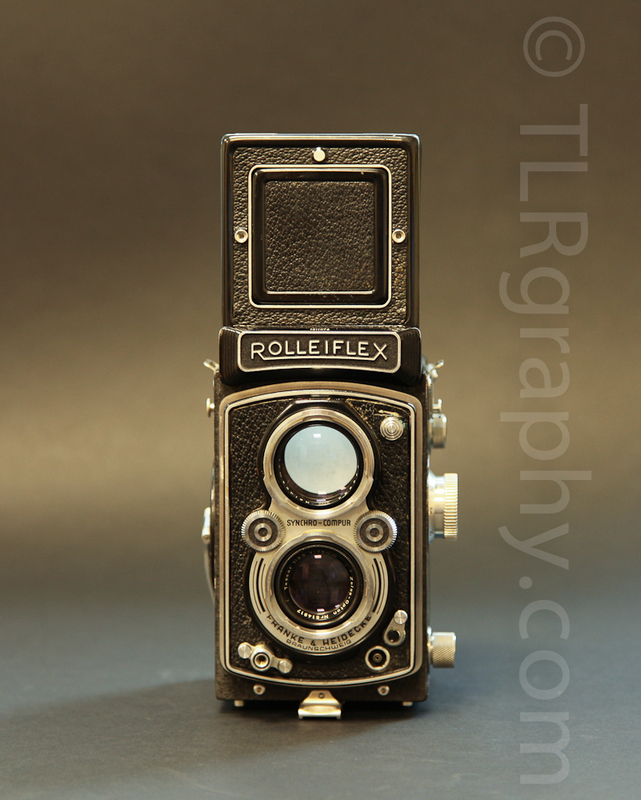 What is amazing about Rolleiflex? 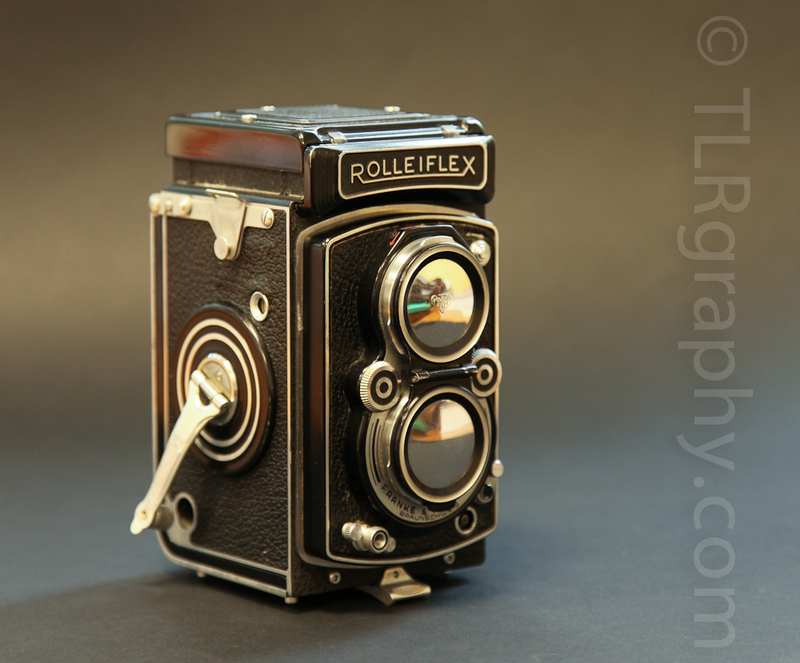 I have a set of Rolleiflex Automat K4A, produced in 1952. 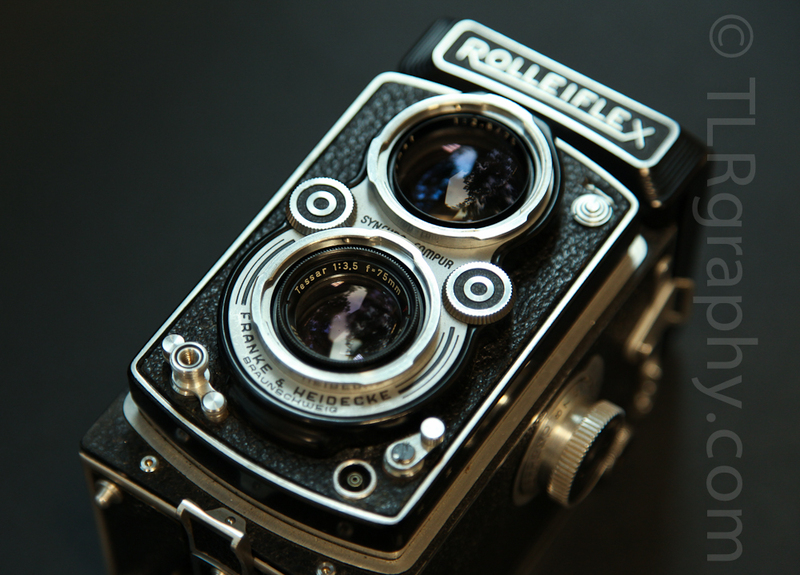 See some photos of this charming Rollei at the end of this post. 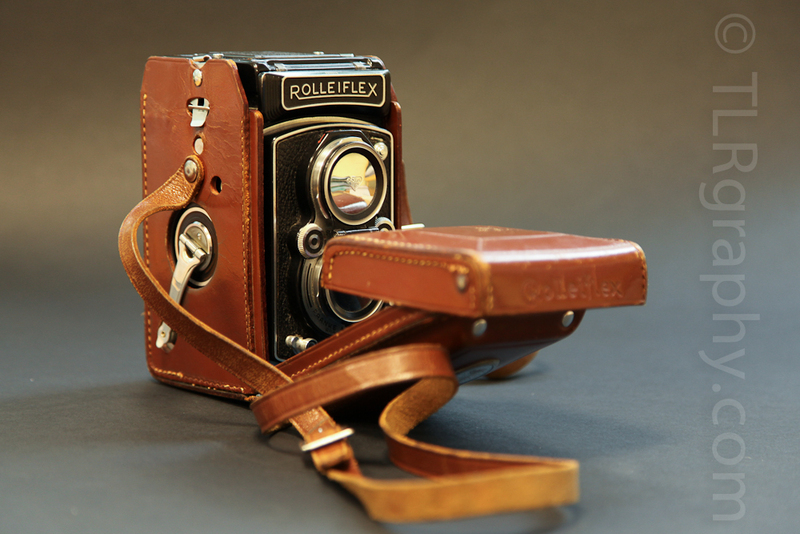 Rolleiflex is a series of medium format 120 roll film cameras manufactured by Franke & Heidecke, (now Rollei GmbH), in Germany. The main difference is added flash X sync. than Automat Model 3. 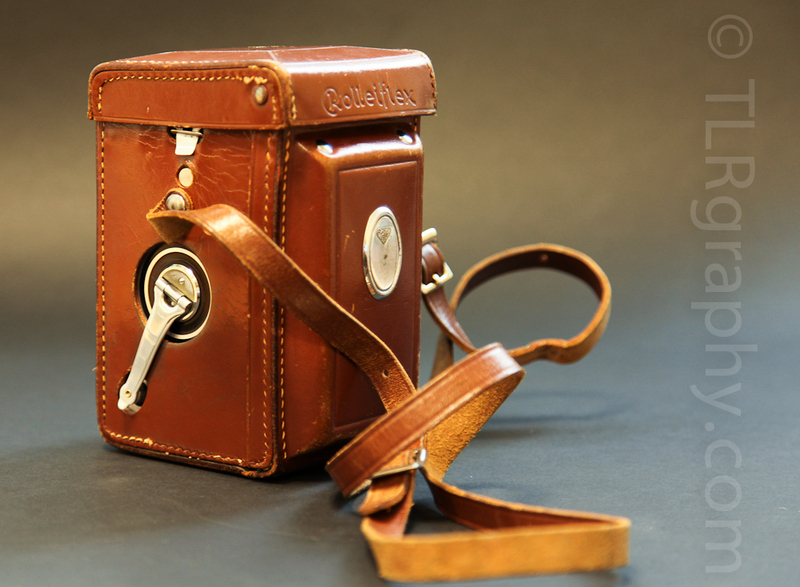 All Rolleiflex Automat series was produced between 1937-1956. Automat name stands to introduced automatic film counter in 1937; this counter senses the thickness of the film backing to accurately begin counting frames, obviating the need for the ruby window that forced the photographer to read the frame number off the back of the film itself. 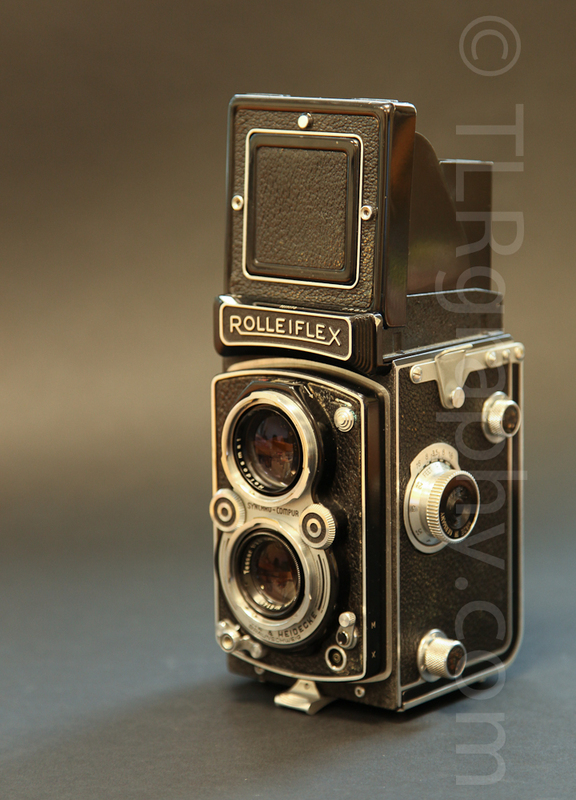 Rolleiflex TLR film cameras were most famous and the standard of news and studio photographers for decads. 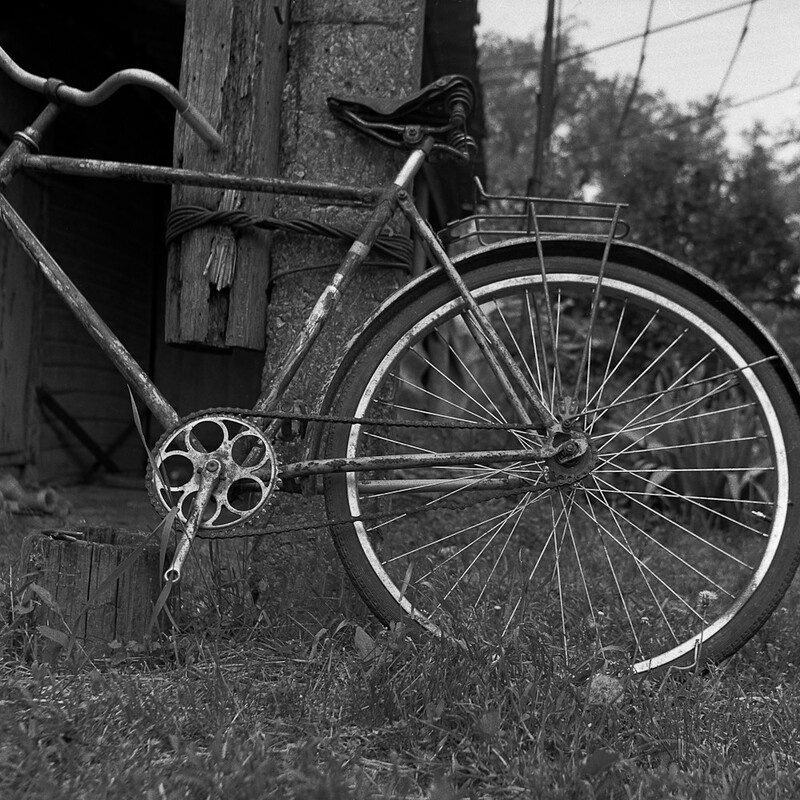 Many photographers still shoot with Rolleiflex TLR film cameras and black-and-white film. 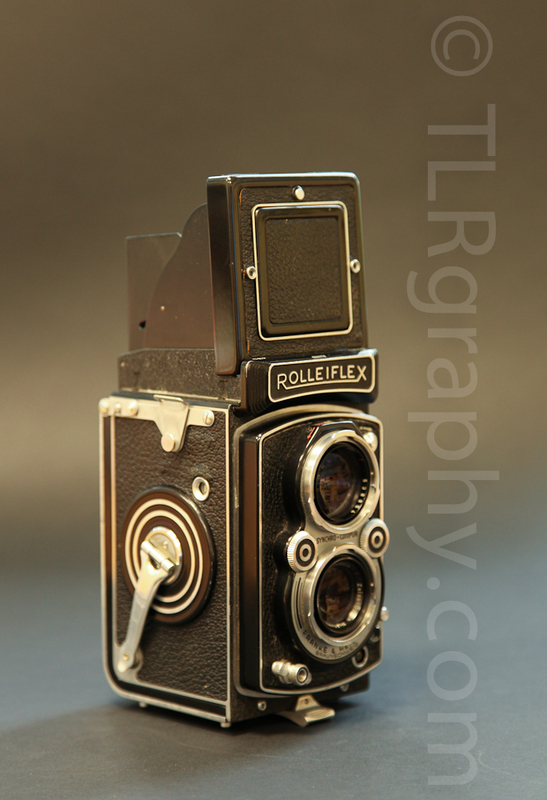 The camera could be used with Rolleikin I to use 35mm film & with the special glass plate film adapter. Also useable after modifications: Rolleimarin I under water housing, Rolleimeter, Rolleiflash, Rolleikin 2 with dual format back. 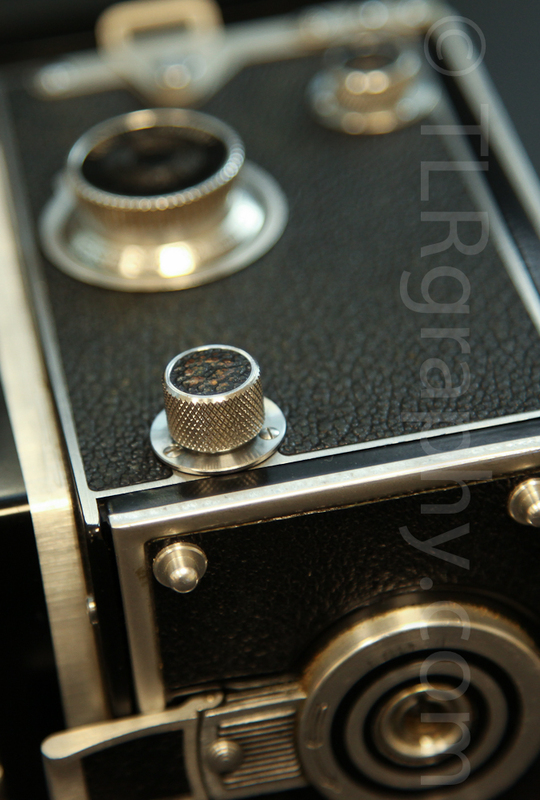 The following parts of this model can be modernized: larger focusing knob & release safety lock. From serial 1.700.000 with a switch in the aperture wheel. Added M and X flash sync. 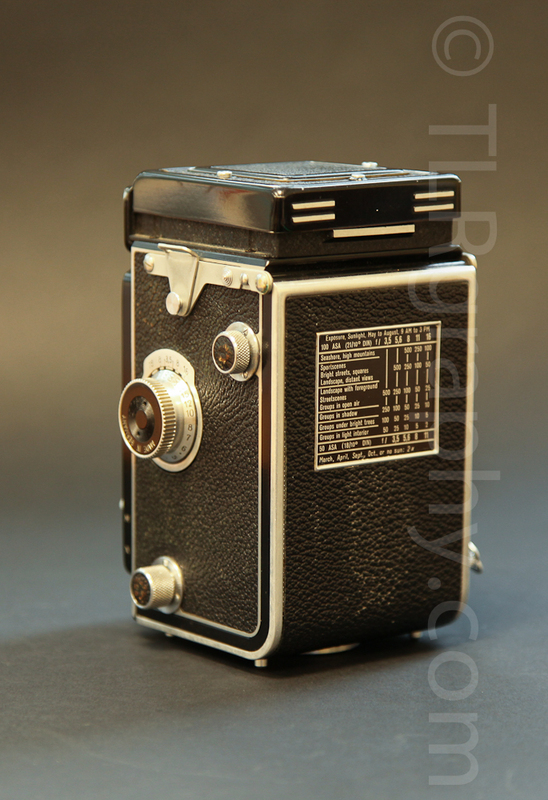 The photos below are the actual photos of my Rolleiflex Automat K4A, made in Germany in 1952.